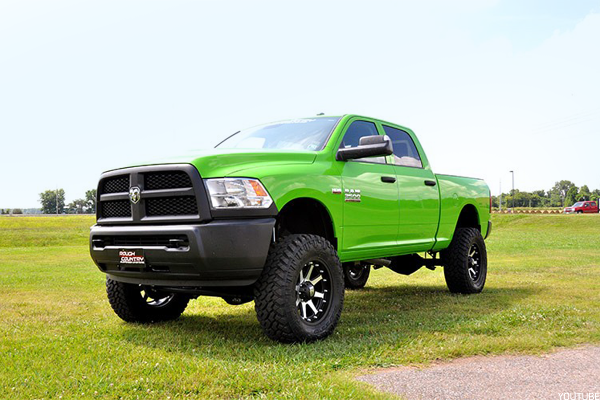 If your new car, truck or SUV still sells like new three years from now, you've chosen wisely. Mass-produced cars, by their nature, aren't built to retain value. As Kelley Blue Book pointed out last year, the average 2017 model-year Toyota (TM - Get Report) , Ford (F - Get Report) , General Motors (GM - Get Report) , Honda (HMC - Get Report) or Fiat Chrysler (FCAU - Get Report) -- among many others -- will retain only 32.9% of its original value after five years. That turns a $50,000 new car into a $16,450 used car half a decade from now. The majority of the market is filled with cars with average or below-average resale value, but there are some exceptions. In the colder sections of the country, for example, a two-wheel drive vehicle's resale value often will not be as high as a four-wheel or all-wheel drive version of that same model. In warmer climates, black (or dark-colored) cars will not have as high resale value as they could command in other regions. "Most options and packages added to a vehicle do not necessarily increase its resale value," says Eric Ibara, director of residual values for Kelley Blue Book. "However, there are exceptions to the rule, such as a high-performance engine or a performance package in a sports car." Kelley Blue Book, which has been publishing its residual value guide since 1982, named Toyota and Porsche the brands with the best resale value for the 2017 model year. A look back at vehicles from previous model years suggests that has been the case for some time. Automotive data and research company iSeeCars.com analyzed more than 4.7 million new cars from model year 2014 sold between January and May 2014, and more than 1.1 million used cars from the same model year sold between January and May 2017. 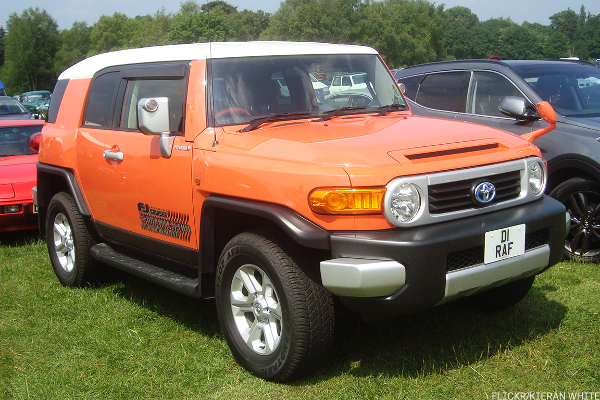 The result yielded four Toyota vehicles in its Top 10 for resale value. 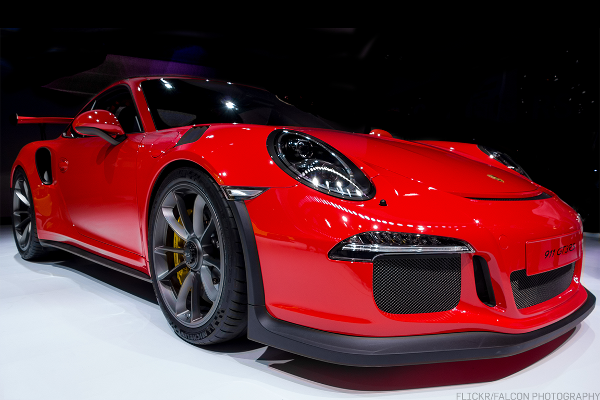 Meanwhile, used vehicle pricing and analysis site CarGurus looked at cars from the same span, assessed their Instant Market Value (IMV) for resale and found several Toyotas and Porsches near the top of its resale-value list. This is an especially noteworthy outcome for Porsche, considering how many competing Infiniti, Mercedes-Benz and BMW vehicles lose half their value in the same three years. The relatively low price of gas has been kind to SUVs, but almost overly gracious to older honda Pilots. This vehicle was updated for 2016, mostly because versions built before 2015 were atrociously inefficient at 20 miles per gallon. The Pilot was also unnecessarily bulky, with the folks at Honda's plant in Lincoln, Ala. trimming 300 pounds off its frame between generations. 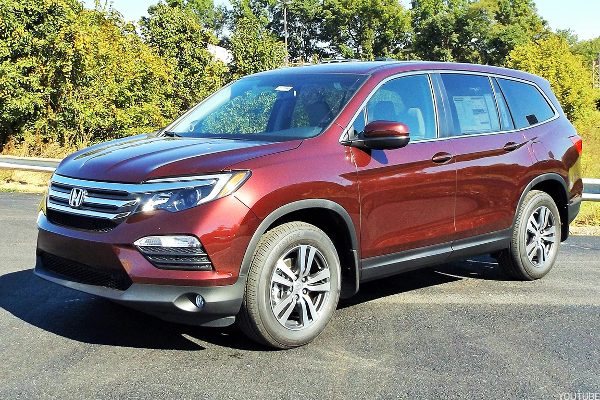 It was basically a pickup truck in an SUV body, and it's still the biggest SUV Honda makes. Yet even the older versions seat up to eight and have 109 cubic feet of maximum cargo space. If you're less than 40 years old, Ford's F-Series pickups have been the top-selling pickup in the country for your entire life. An aluminum body and 3.6-liter V6 engine account helped improve fuel efficiency (even if only to get combined mileage over 20 miles per gallon), while new tech features for both entertainment and communication bring it into the 21st century. 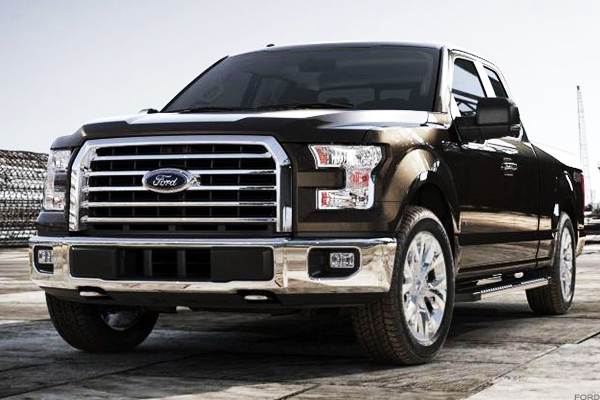 That said, even a more basic, used F-150 still sees more demand than entire vehicle categories. It's Toyota's best-selling vehicle and the top-selling vehicle in the U.S. that isn't a pickup truck, even though it hasn't been drastically redesigned since 2013. There are 38 cubic feet of cargo space -- 73 with the rear seats folded flat -- accessible through a power liftgate. Heated front seats, LED headlights, back-up camera, blind-spot warning system, dual-zone climate control, power moonroof, Apple Siri Eyes Free, and reclining rear seats have all helped give the RAV4 some breathing room among the other small crossovers. 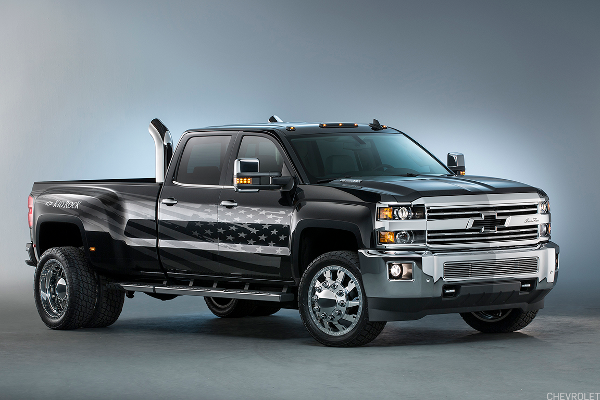 The Silverado alone is the No. 2-selling vehicle in the country, with the GMC Sierra lagging far behind. Combined... they're still No. 2 behind the Ford F-150, but that's no small second prize. Features including Chevy's MyLink audio system with color screen, USB ports and an audio jack on top of features including Bluetooth connectivity, OnStar telematics, SiriusXM satellite radio, and mobile Wi-Fi hotspot are all virtually identical between the two vehicles, which make them each popular both the first and second time around. This Camry-based crossover helped kill the lumbering conventional SUV when it was introduced little more than a decade ago and continues to trim the fat, especially in hybrid form. That mileage complements features like a panoramic moonroof, power liftgate, three-zone climate control and backup camera without sacrificing the Highlander's 94 cubic feet of storage space or three rows of seating. the NHTSA and IIHS both give it their highest safety ratings for good reason: This seven-seater is an absolute tank. The fuel-sipping stretched version of the Impreza the last true wagon being sold by a company that was basically built on them. At a combined 32.5 miles per gallon, however, both the sedan and wagon the most-efficient vehicles that all-wheel-drive-loving Subaru produces. This isn't surprising, considering the Impreza is Subaru's small car and is just all it's other vehicles' features -- including a standard multi-function display, Starlink touchscreen communications and entertainment package and rearview camera -- shoved into a sporty little package. Even with less than 10% of the U.S. truck market - compared to nearly 30% for Ford, General Motors and Chrysler - Toyota's big pickup fares just a bit better on used car lots than most of the Detroit Three's. 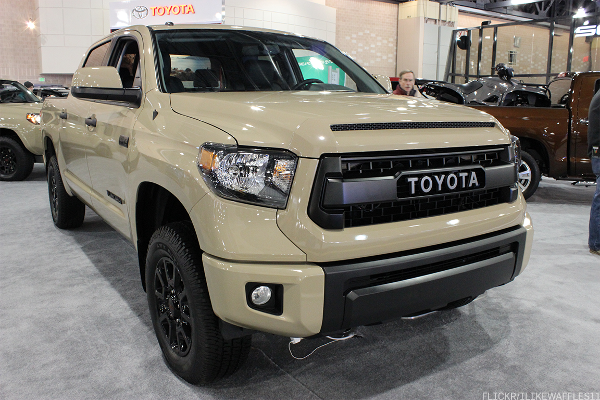 Toyota's created a niche market for pickups like the Tundra and the Tacoma and has seen its U.S. truck sales grow within the last three years. The Tundra, much like the Silverado, hadn't had an update since 2007 before a 2014 makeover that mostly involved giving it a bigger grille and sprucing up the interior with more comfortable seats and touchscreen-driven tech toys. A backup camera now comes standard, as does the Entune audio and information system with touchscreen and Bluetooth connectivity. The 4.0L V6, 4.6L V8, and a 5.7L V8 engines remain, as does the pokey combined 18 miles per gallon, but the payload, towing capacity and, above all, reliability are what give the Tundra such a huge following. 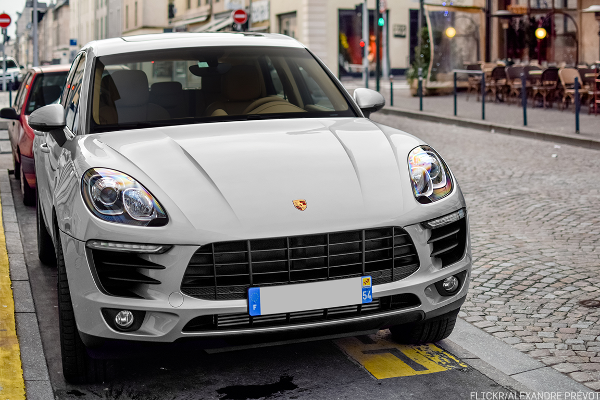 What did buyers want from Porsche's small crossover SUV? Well, they wanted all the luxury trim the brand offers and the 252 to 440 horsepower that the four-cylinder and option V6 engines produce. But they also wanted the family shuttling capability of luxury crossovers like the Audi Q5, which is basically a less sporty version of the Macan. With 53 cubic inches of combined cargo space with the seats down, the Macan has a surprising amount of utility built into its upscale frame. There's a complete redesign slated for the 2019 model year, but buyers are still taken with the lightweight aluminum body, 3.6-liter V6 engine and RamBoxes in the sidewalls of the bed. While the more recreational drivers like those waterproof and drainable containers that can "fit up to 240 cans of your favorite beverage in a 5'7 bed or 280 cans in a 6'4 bed configuration" apiece, contractors tend to like them for different reasons. The 74.7 cubic feet of cargo capacity and 1,466 to 3,500 pounds of payload capacity gets a lot of work done, but it's nice to have features that will help you play later. 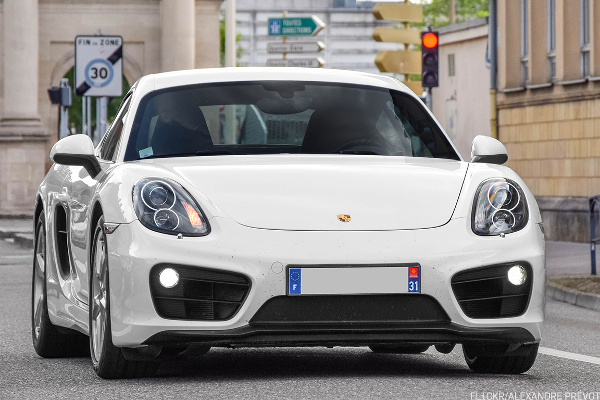 The previous Porsche Cayman generation lasted from 2012 to 2016 and saw this sporty coupe get big. The base version extended wheelbase, a mid-engine layout and a redesigned interior that looked a whole lot like the Porsche 911, while the GT models were somehow even longer. Though the base is a little underpowered at 270 horsepower, that's kind of the point of the Cayman: To cut back the 911 and provide a more affordable entry point for everyday drivers. However, once folks get into a Cayman, they seem very reluctant to part with it. This isn't entirely surprising. The 911 is the most iconic vehicle Porsche produces and also one of its most powerful. It doesn't tend to last long on the resale market regardless of the trim. The latest 991 generation got a second-phase upgrade in 2015, which makes even somewhat older coupes, convertibles and targa-top 911s valued commodities. If you sprung for one of the 424- to 552-horsepower sports trims, it isn't unreasonable to expect to at least break even on the investment. 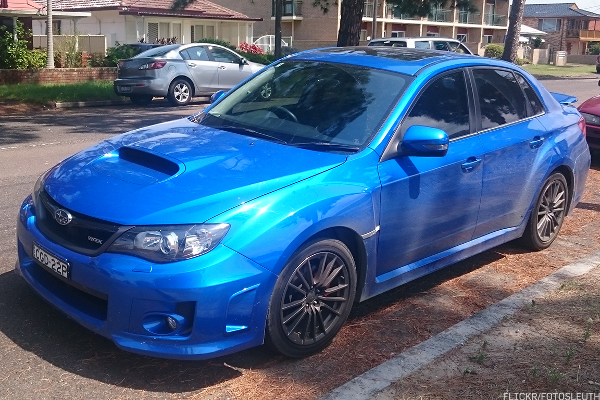 We kind of understand why buyers would be so attached to this particular vehicle. 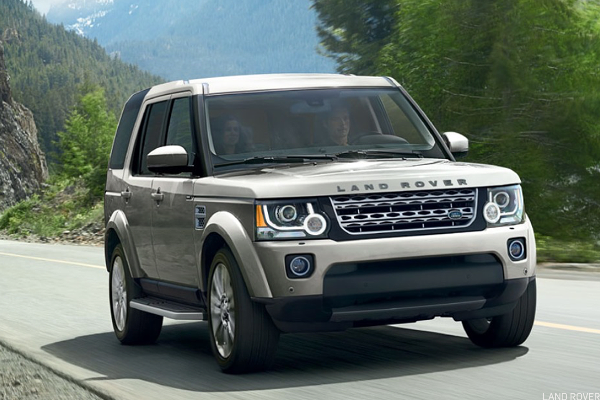 The newest generation of LR4, which is now gets the Discovery name the rest of the world was using, is more bulbous. The tailgate is gone, replaced with a liftgate, and the body is now mostly aluminum. It's lighter and more efficient, but it doesn't look like the Land Rover that fans have grown attached to. People like that sunroof that blends into the rear windows, they like the boxy vehicle that looks as comfortable in the highlands as it does in the savannah. They like a Land Rover... but they like it more so when it looks like a Land Rover. Its canvas top is just plain loud, its combined 19 miles per gallon isn't exactly efficient and the only benefit to the Unlimited version is the added cargo space, which gets as big as 31.5 cubic feet, depending on the configuration. However, that iconic look and off-road performance doesn't have an acceptable understudy. The ground clearance and four-wheel drive come in awfully handy in miserable winter weather, while that removable hardtop makes it a sweet open-air ride in the summer. 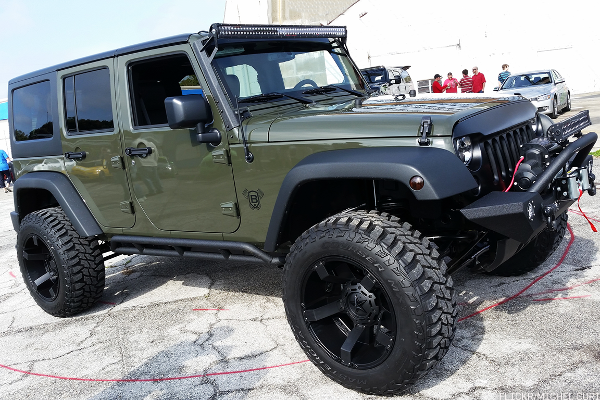 Car buyers love it because they want a "Jeep," and all the adventure it promises, which is why even the non-unlimited Wrangler retains 102% of its value after three years. 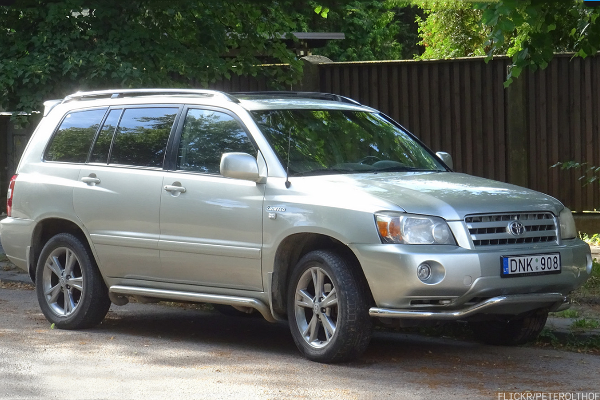 No other vehicle comes close to the ridiculous resale value of Toyota's odd-looking, amphibious landing vehicle of a mid-size SUV. 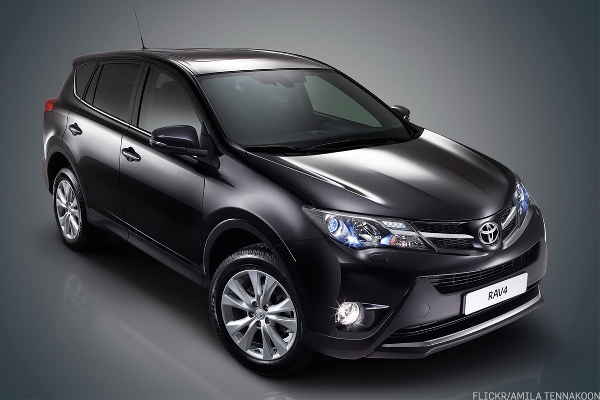 That's why its fans were understandably upset when Toyota cut it in 2014, citing limited utility and mileage. However, its available 4-wheel-drive system, 260-horsepower 4.0-liter V6 engine, 5,000 pounds of towing capacity and resilient interior were made for messy adventures. Rubber floors and water-resistant seat fabric are made to withstand mud, ash and anything else owners track in. Meanwhile, its has enough gauges to make sure you never get too lost on your backwoods outings. It's an outdoor workhorse without equal, which is why buyers will still pay dearly for it three years after its demise.